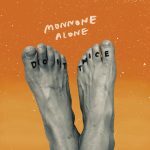 I warned you back in February about how great the latest single from Monnone Alone was, showing off Mark’s songwriting chops with a fuzzy guitar wound tightly around his pop sensibility. I mean, really, all you need is to hear that chorus and it’s “do it again” refrain by the backing vocals, and you’d be sold. So, with slow Monday’s, why not share with you the band’s recent vid of the track, just to be sure to keep it on your radar. For the most part, the video is live footage of the band, spliced atop found video footage from the past; it must have been windy too because Mark’s hair is all over the place! Just watch the band jam out in the song’s latter half and tell me pop bands can’t rock it out. 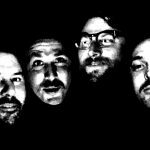 We alluded yesterday to new music from Monnone Alone, the latest project of Mark Monnone of Lucksmiths fame; today we have one of those new tracks to share with you. Surprisingly, it’s a pretty rocking number, almost like a barroom brawl with fuzzy guitar chords. But, it is Mark Monnone, so he’s going to spin everything he does with the best pop sensibility around. Just listen to the breakdown around 1:22 mark, building this swelling roll of poppy guitars that bring the song right back home to a sense of exuberance that seeps through your speakers. This track appears on the very limited lathe-cut 7″ being released by Emotional Response/Lost and Lonesome/Meritorio on February 22nd. After a brief period of radio silence, Boyracer is going to return this year with a brand new LP; the band admit to recording over 20 brand new ditties to better your life…and today they’ve shared one of these tracks. It’s a short fuzzed out ripper that begs the question, why haven’t more people fallen in love with the group over the year? It’s catchy, making it memorable; it’s upbeat, thus perfect for jamming in the morning, on the drive down the sunny highway, or just when you want to rock out with your friends. 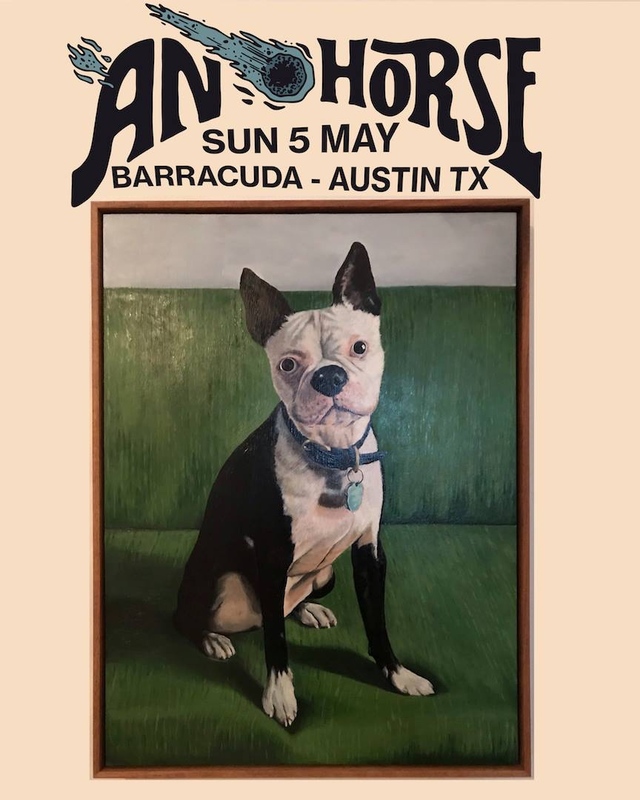 This song will be on a hyper-limited 7′ lathe cut, with word that there’s a similar Monnone Alone you can read about right HERE. All these great things courtesy of Emotional Response. Mark Monnone penned albums take up a great deal of space in my personal collection, so as he ventures out on his own again under the name Monnone Alone it seems like the only appropriate way to end a Friday. Whether or not you fawned over the Lucksmiths, I think any fan of pop music would have a difficult time turning their ear away from these two gems. The A-side on this new 7″ definitely has its way with melody, though the volume is quite forceful, allowing the rock n’ roll underbelly to surge through your walls. On the B-side you get more of a playful charm, a touch more light-hearted, though equally as emotively striking. Luckily, these two tracks come with a promise of a new LP in 2019.